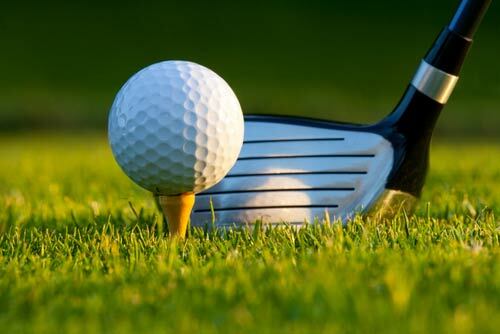 Do you enjoy hitting the links? Even if you and your crew won’t be joining the PGA Tour anytime soon, you can still enjoy a few hours of golfing, laughing, and messing with the scorecard. 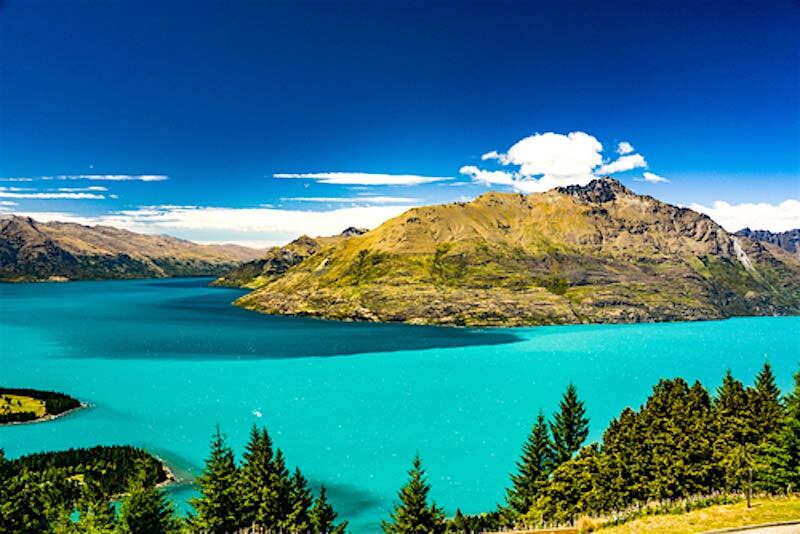 This unique party package focuses on a golfing experience like no other, complete with the striking scenery of Queenstown. 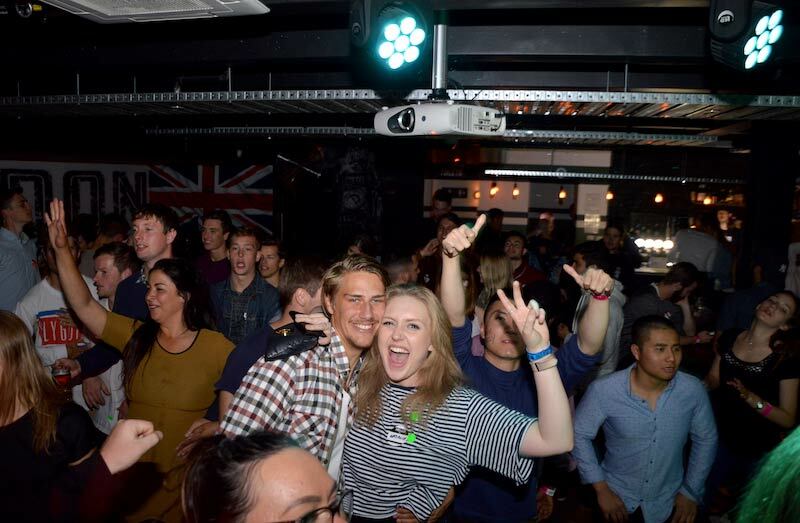 You will golf by day and party by night, amid Queenstown’s excellent pub and club scene, accompanied by the ever entertaining Big Night Out party crew! 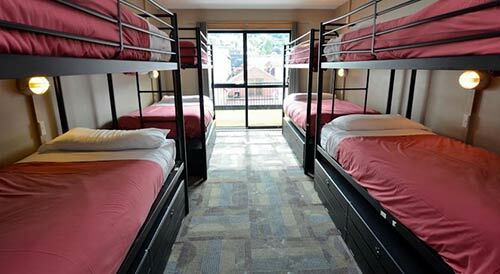 Based in the center of Queenstown, this hostel covers all of your needs on a tight budget. It's the perfect place to crash at the end of a big night out! Take a swing at one of Queenstown local Golf Courses! Even if your not the best shot it's sure to give the group a laughing great time. 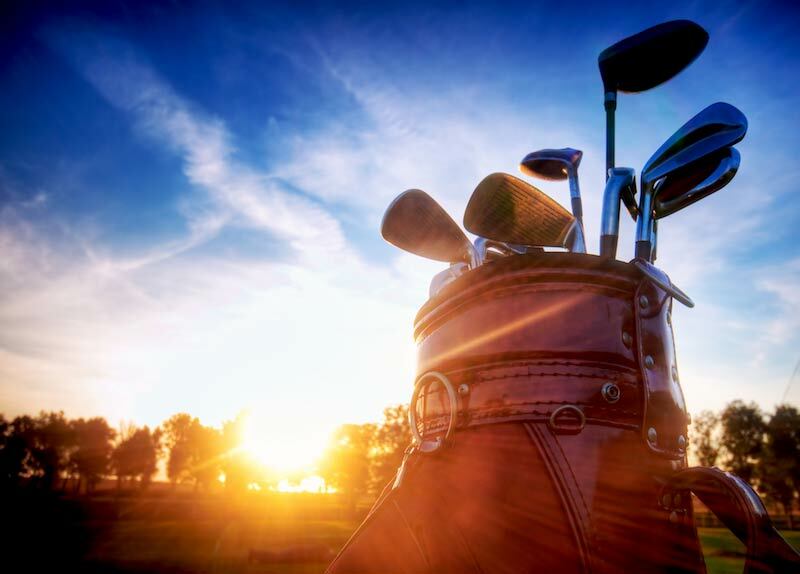 Not need to worry about bringing your clubs as we have it all sorted with included hire. Prepare yourself for the most epic party in town! 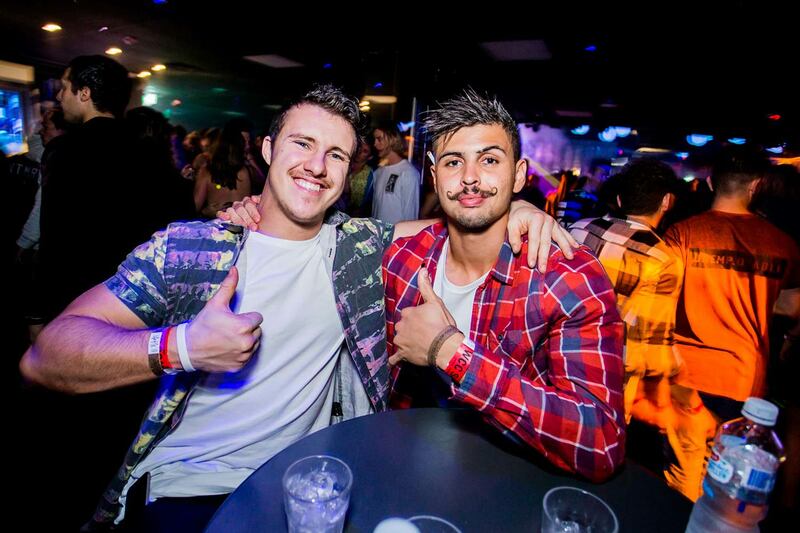 The Big Night Out party is a party like no other. Jumping between 4 different clubs, pubs and bars the party crew have an awesome party attitude to show you a rocking good time. What else can our party organisers do for you? 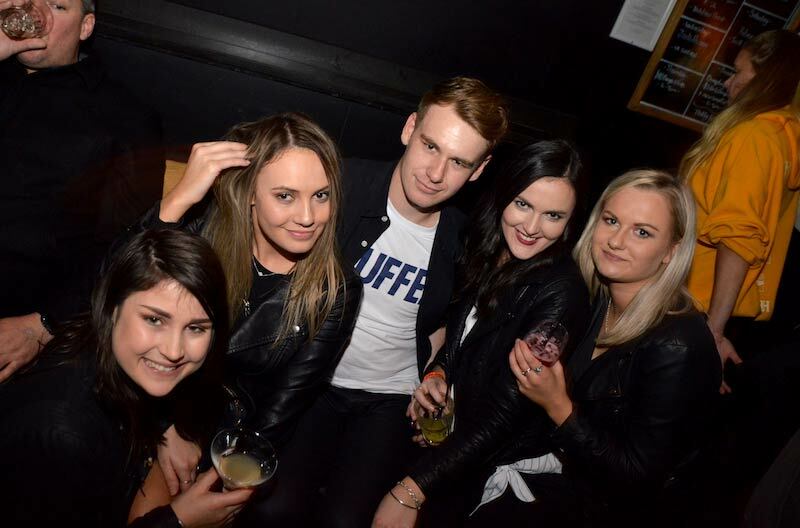 Our team are the Queenstown nightlife experts! So who better to organise your party celebration! 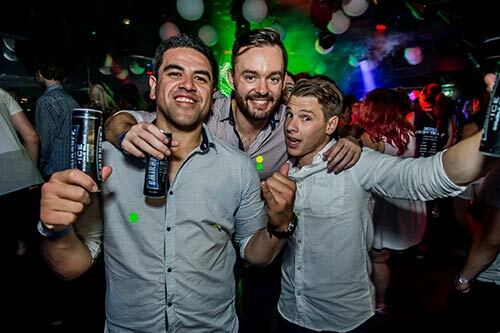 Our talented party planners can organise almost everything for your party weekend or Big Night Out in Queenstown, New Zealand! From a variety of Queenstown accommodation, day time activities, party venue ideas, dinner reservations, party themes to party planning! Stress less & let our team do all the hard work so that you can sit back & enjoy your fantastic party night out in style! Get in touch with our party planning team today on 0800 244 644 or put your details in the form below so our team can get hold of you!